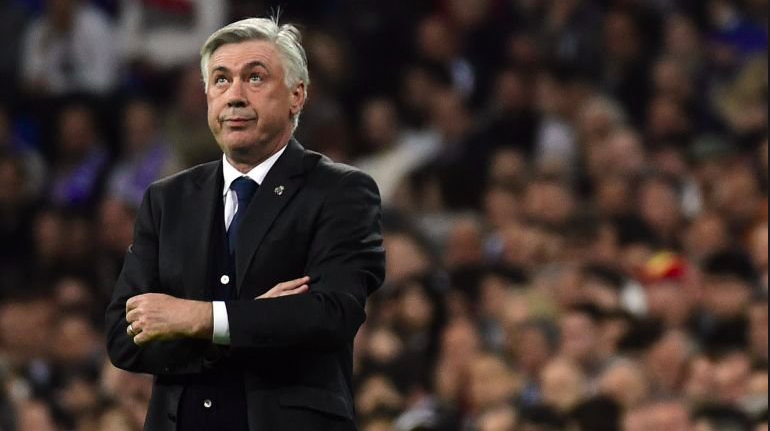 Ancelotti’s sacking shows that even Bayern aren’t immune to the whims of modern football. Germany are, always have been and will continue to be a football powerhouse. Very few things are constant in football, and this is one of them. And of German football, Bayern Munich is the crown jewel. Having long enjoyed a monopoly over the league and being its most decorated club by some distance, the Bavarians have asserted themselves in Europe as well, with 5 European cups. If ever there was a club that typifies German efficiency, this is it. A far cry from the rest of Europe’s spotlight-hungry elite, Bayern steer clear from flashy signings, eye-watering transfer fees and ‘hire and fire’ policies. It seems at last that time has caught up with them. Carlo Ancelotti was relieved of his duties as Bayern manager a little over a year after he took charge at the Allianz Arena. The 3-0 defeat at the hands of PSG, Bayern’s worst group stage defeat in the UCL for 21 years, was the last straw. The news came as a shock not only because it was completely out of left field, but also because of the source it was coming from. Now, this isn’t the first time Ancelotti has been a victim of a harsh sacking. Back in England with Chelsea, he was let go after finishing 2nd in the Premier League, just 12 months after leading the Blues to a League and FA Cup double in his debut campaign. 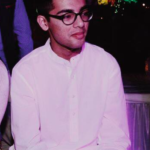 But that was different. It was Roman Abramovich, the Russian with huge ambitions and little patience, calling the shots. Ancelotti wasn’t the first to be axed before his time at Stamford Bridge, nor the last. For Bayern to take such drastic measures, however, seemed inconceivable. 60 games was all that Ancelotti had, and while he did deliver the customary Bundesliga title in Munich, his failure to add to it, followed by a slow start to this season, cost him. It goes to show just how precious the commodity of patience is among Europe’s biggest clubs, Bayern included. It started as it always does these days, with rumblings of discontent coming from within after a high-profile defeat, in this case the quarterfinal loss to eventual winners Real Madrid in the Champions League. Bayern were clearly robbed by the officials via dubious decisions, yet it was Ancelotti who was left to clear the mess. A week later, Dortmund knocked them out of the Cup, and it was all downhill from there. What follows is the manager losing control of the dressing room, which, given the power players have these days is all too easy. Jose Mourinho and Claudio Ranieri can testify to that. Thomas Muller openly admitted his discontent from a lack of minutes under the Italian, Franck Ribery was seen throwing his shirt following a substitution and Lewandowski went so far as to give an unscheduled interview in which he criticised the club’s transfer policy and old-school tactics. When three of the biggest stars turn the way they did, you know your days are numbered. Bayern are a proud club, as they should be. They have steadily built a footballing empire that will deliver success for decades to come, but with the sacking of Carlo Ancelotti, they can no longer consider themselves detached from the rest. Modern football has finally made Bayern its victim. 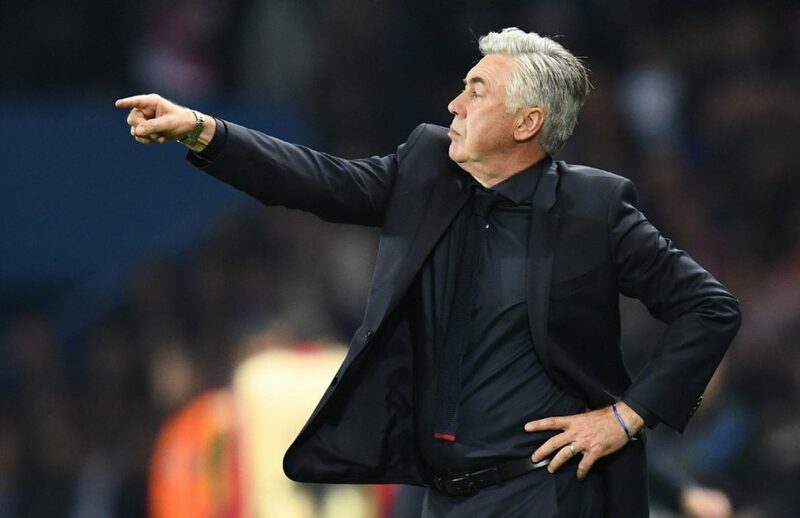 The post Bayern Munich’s harsh treatment of Ancelotti appeared first on El Arte Del Futbol.